Are you looking to build your skills in the outdoors and make a difference this summer? Emu Trekkers could be the perfect place for your summer internship. 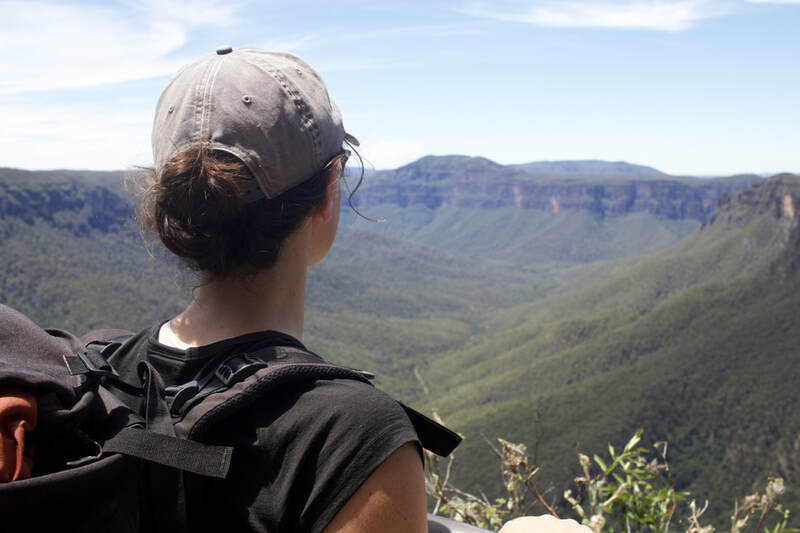 We are currently looking for committed outdoor enthusiasts who are eager to lead and assist day and multi-day hiking tours around Sydney and the Blue Mountains to help raise funds for disadvantaged kids in Australia between December 2018 and February 2019. What does the internship involve? What requirements are there for the internship? Show a willingness to help out no matter what the job requires, whether it be trip preparation, clean-up, or working at the computer. Volunteers at Emu Trekkers will gain training and experience in outdoor recreation guiding, leadership, advanced first aid, knowledge of sustainable environmental practices and cultural heritage sites, organisation management, safe food preparation and a whole range of other skills required for the workplace. Most importantly, volunteers will be making a difference to kids who really need a helping hand. There are no fees for being a volunteer at Emu Trekkers. Emu Trekkers will also reimburse guides for out-of-pocket expenses incurred while on the hikes, such as food, camping fees and transport costs. If you are keen to get involved but do not have the required first aid training, please get in touch to discuss possible options for this training as well. If you are keen to apply for Emu Trekkers' Summer Internship Program, please complete the Volunteer Application Form. We will taking applications on a rolling basis, but the sooner you apply the better your chances of being accepted. ​Ideally, we would like to complete some of the training prior to the start of the full-time role, so please indicate if you have some part-time availability prior to December as well where you are able to get involved. If you have any questions, please get in touch at volunteer@emutrekkers.org . 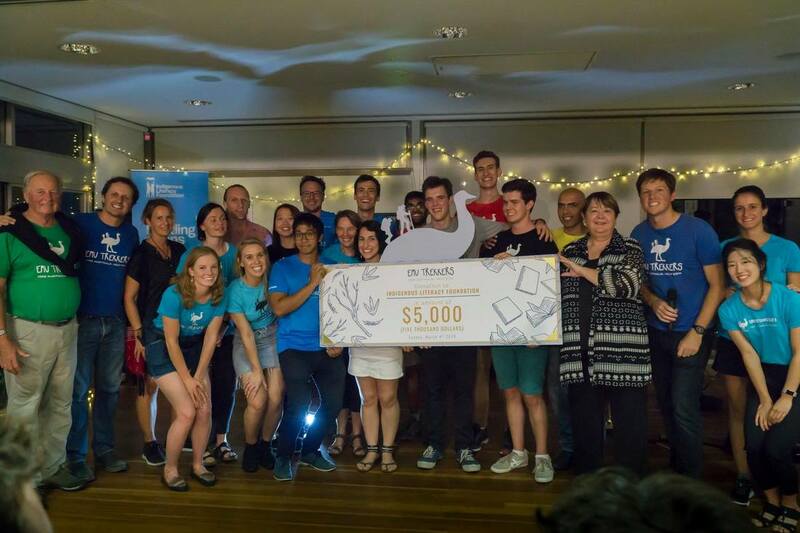 ​Emu Trekkers is a 100% not-for-profit tour operator run by volunteer guides based in Sydney, Australia. Our mission is to offer adventurous hiking tours around Sydney and Australia and use the proceeds to support the education, healthcare and welfare of disadvantaged children and youth. Our motto: Hike Australia. Help Kids! In 2018, Emu Trekkers is proudly supporting the Indigenous Literacy Foundation with their commitment to improve literacy among children in remote Indigenous communities in Australia. All the proceeds of the tours go towards supporting this cause. Find out more here.